Established for over 13 years, Elody Bride Boutique located in Newry, is situated between The Quays & Buttercrane shopping centres. 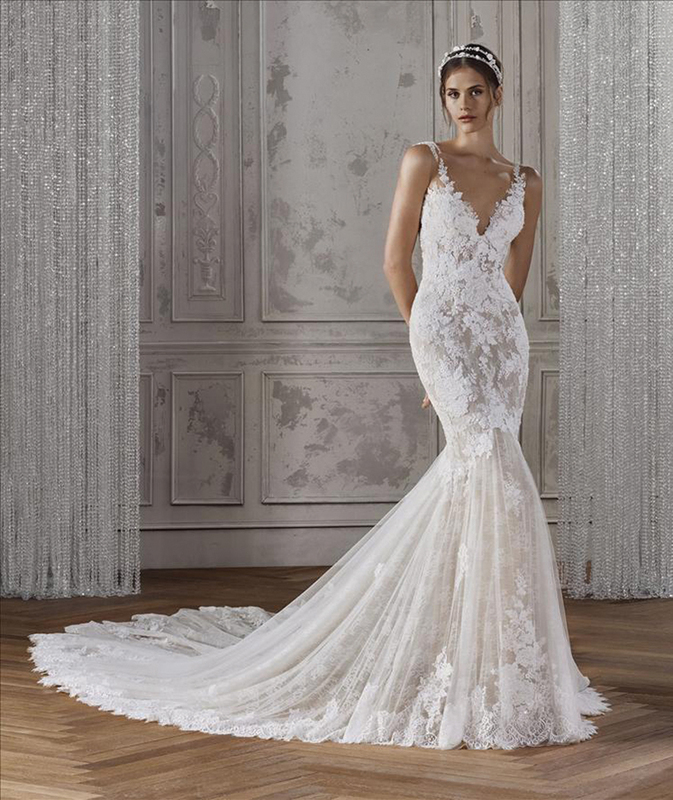 At Elody Bride, we are passionate about all things bridal and want our brides to leave having a positive experience. Sharon, the founder of the Elody Bride prides herself on the fact that I know the dresses inside out. Being able to fit , alter and customise dresses to our clients requirements was my founding passion and still is today. With our friendly and helpful staff we strive to ensure, each bride has a personal and memorable consultation, by going above and beyond to meet the needs of all our brides. 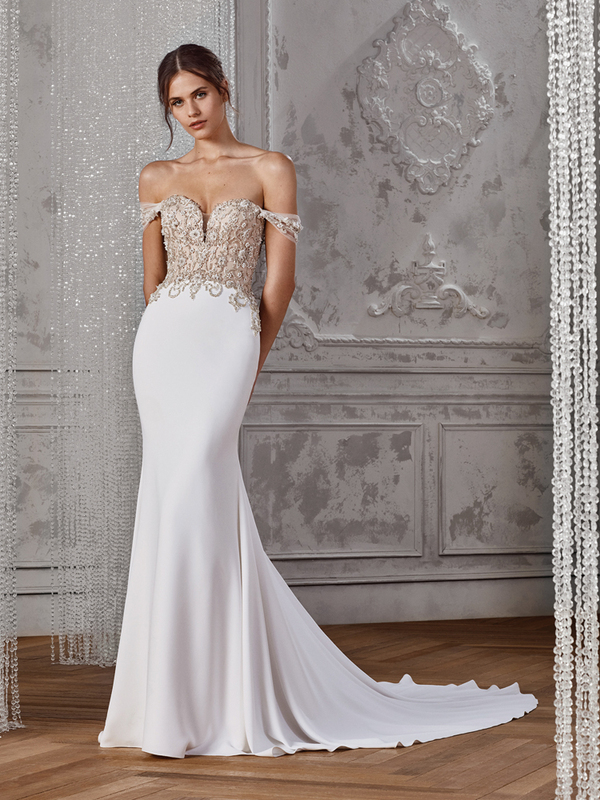 Elody Bride is unique in its ability to offer a range of bespoke services, including alterations on all dresses ordered from us.